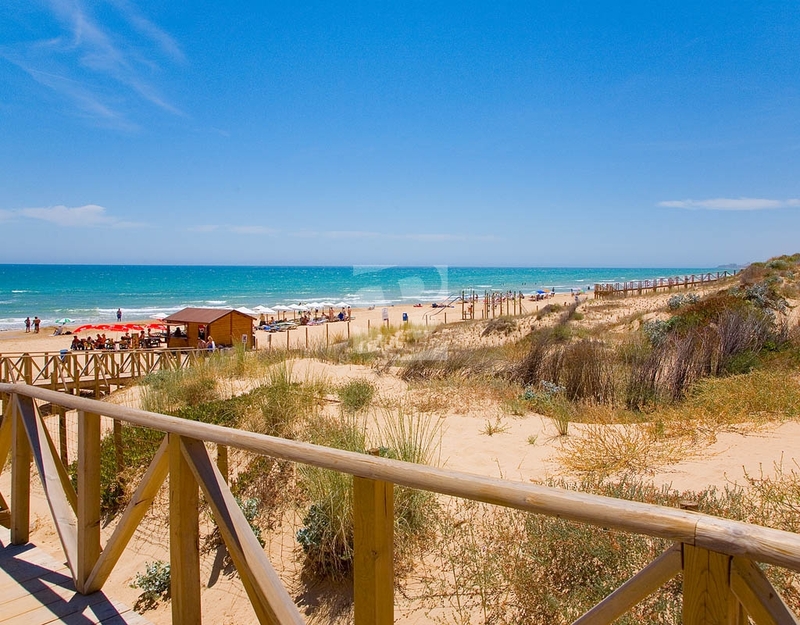 TORREVIEJA-LA SIESTA.- We offer you this magnificent independent villa with private pool. The property is built on one level and is located on a plot of 800m2. It is distributed in 3 bedrooms, 2 bathrooms, a very spacious dining room, independent kitchen, large living room with fireplace and a cozy winter garden that can become the favorite place of the house. On the side outside the house is accessed the garage with a large multipurpose storage room, but can also be accessed from the interior of the house. The garden is very well kept and offers several relaxing places. The property has air conditioning, infrared heating, marble heating and a solarium with great views over all of Torrevieja. Sold fully equipped and furnished. If you are looking for a family home in perfect condition to come and live in a residential area of Torrevieja, this home must be high up on your shopping list. The property is located in an excellent area to live throughout the year. 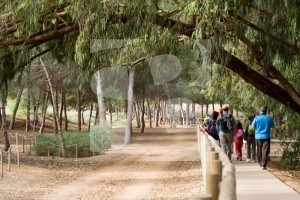 The environment is unbeatable, less than a km from the Salinas de San Luis, 4 km from La Mata Beach, 9 km from the beaches of Guardamar del Segura, 7 km from the Natural Park of La Mata and Torrevieja, to Few kilometers from the most popular and important golf courses of the Costa Blanca South. 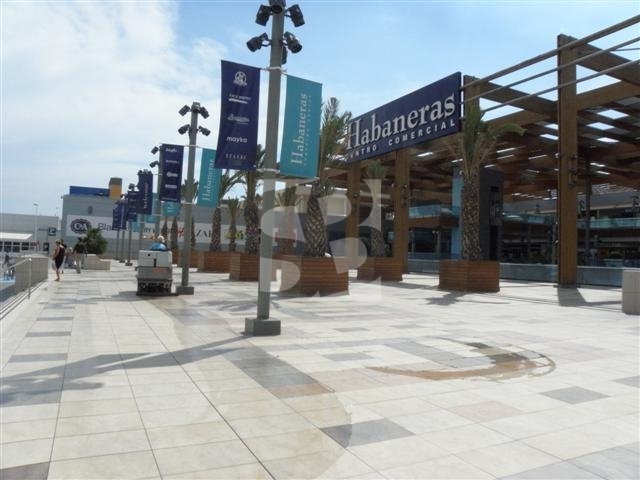 Close to restaurants, shops and leisure areas. All necessary services within reach, shopping centers, bus station and supermarkets.